It is a very interesting time in our history. It is impossible to see into the future but I wonder how our great-grandchildren will view the decisions that we make today. Our society has changed drastically in the last hundred years and I know the change in the next hundred years will be exponentially more significant. SpaceX is testing a new rocket engine right now that will power a vessel that will take people to Mars. Boeing and Lockheed Martin are both working on luxury jet planes that will fly super sonic! Will we be visiting other planets in our lifetime? Will we, (well, the ultra-rich) be flying to Hong Kong in under an hour? How can a company expect to get a return and make money on something that costs billions to research and develop? Will there be enough demand from people that can afford this kind of luxurious travel? I mean most of us can barely afford gasoline to get to the park, imagine the price of a ticket to the moon. What do people have to do to be able to afford items like this? Let’s back off from the decadence first and think about the cost of the ‘normal’ things we have available to us today. I live in Victoria BC. where we recently had a run of cold weather and a dump of snow so severe that I have been looking for deals on trips to the tropics. The costs vary (A LOT) but an all-inclusive at a nice resort in Mexico is around $1000. per person for a week. If I take my significant other and consider the wages lost for the week its just barely affordable. If I have to take my kids (and they would hate me forever if I didn’t) it is just too expensive. Forget about travel all together and look at just a simple vehicle… We all need a car to get around in. General Motors recently announced that they will be closing three plants that produce small cars to be able to put resources into truck and S.U.V. plants. A nicely appointed Dodge truck costs over $60,000. 60K… almost as much as my first house! Gasoline in Victoria is $1.45/L so in that dodge truck you’re spending another six or seven thousand a year. Insurance, maintenance and fuzzy dice… @#&# that’s expensive! My brother drives a used Volvo, I have always kind of teased him but he may be on to something. Just the getting by is grossly expensive, I worry about my kids being able to afford a house. I wonder if they will be able to have one of those new GM trucks or suv’s. What kind of income will a person need to be able to afford to live in the next twenty years? I wonder if they will be able to take their children to a resort in Mexico or if they can get in on that trip to Mars. Companies like General Motors and Boeing spend huge amounts of money on research. Research not only on technology but also on buying habits of people. If GM and Boeing are spending money to develop exorbitant things, you can bet their research has determined that people will spend money on it. Elon Musk is not going to build a machine to take people to Mars if he doesn’t believe people will pay huge amounts of money to go. He recently claimed it would cost about 200K to move there. I don’t think I would want to move there but a short vacation may be fun. The trick is to have the kind of income that would afford me the luxury. When you think of people that could afford a trip to Mars, you may think of judges, surgeons or big business owners. Are you a judge, surgeon or big business owner? Could you afford $200,000. for a trip to Mars? Leave a comment for us below. I am not a Judge or a surgeon but I am a business owner and I do believe that my business could generate an income that would afford me to take a trip into space. That business is affiliate marketing. Affiliate marketing is basically just finding out what products or services people are looking for, then finding out where those products or services are available and connecting the two. It really is that simple. You can learn all about affiliate marketing in this short video. There are things that you will need to learn and understand before you start to make money. There is a learning curve. The point here is that the sooner you begin, the sooner you can have a business paying you money. Read more about affiliate marketing and where to get started here. People are finding opportunities to make money every day, all over the internet. 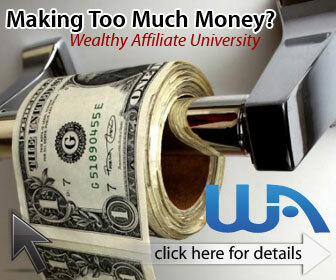 You probably know someone yourself who is making a significant income online. 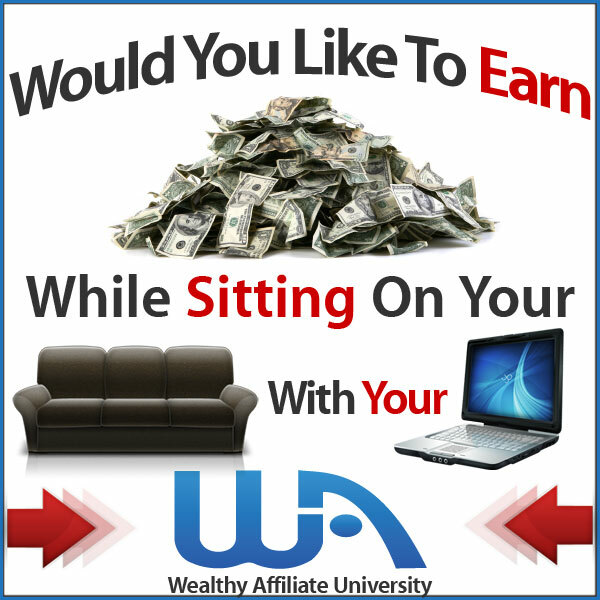 I can show you a legitimate way to make as much money as you want… for free, that’s right… I won’t charge you a thing. Click here for a free starter account and learn how to quickly become successful at affiliate marketing! I would love to have you join me on that vacation on Mars. I don’t know if the technology will be developed in my lifetime, but if it is, I would like to be ready with the cash to take advantage of it. If the rocket doesn’t get off the ground, hey, I’ll go to Mexico! What are some of the things that you would like to have a little (or a lot) more money for? Leave us a comment in the box below. Tell us some of your dreams and desires. I’m Robb Murray, lets all have fun and make money!